The Wolf Creek Players are presenting “A Walk in the Woods” at the St. Joseph’s Building, 101 Clark Street, Dysart, Iowa, on Friday through Sunday, September 29, 2017 – October 1, 2017. 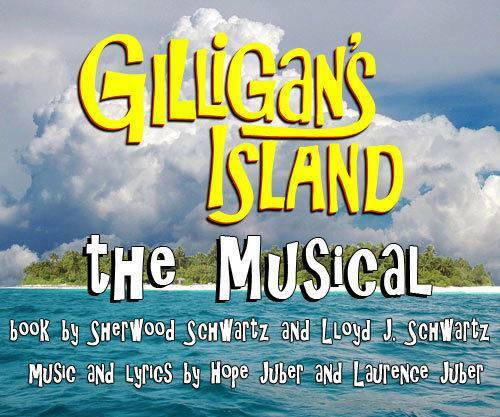 Performances will be at 7pm on Friday, and 2pm on Saturday and Sunday. Tickets are $10. 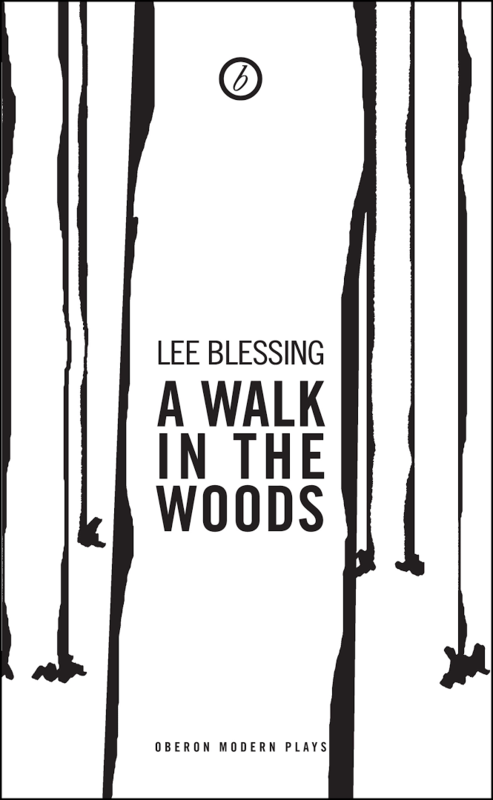 Written by Lee Blessing in 1988, the setting is a mountain lodge outside Geneva, Switzerland. Two arms limitation negotiators, an American and a Russian, leave the negotiations table to walk in the woods and simply talk, forming a friendship. For more information, call 319-239-8660.